Hyperloop routes are spreading all over the world, at least theoretically. 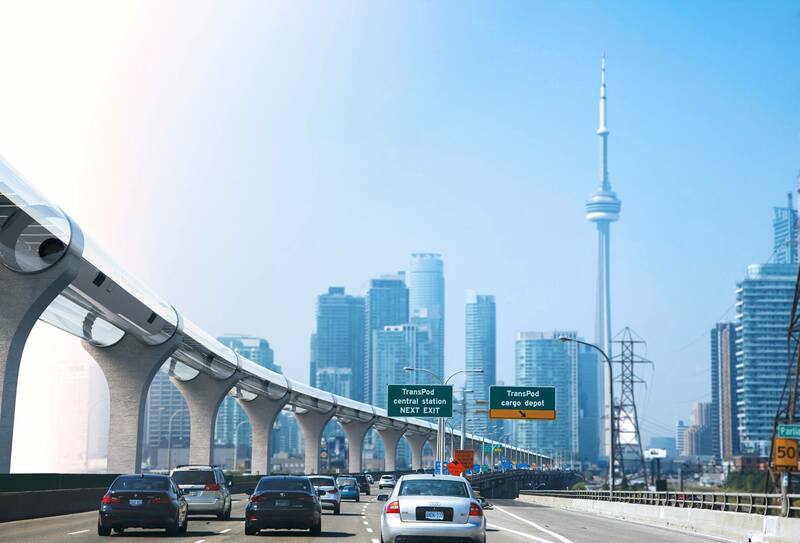 The government of Canada is the latest to get on board, as Transport Canada, the national transportation agency, put out a request for proposals (RFP) on March 26 to study the feasibility of building such a system to connect Montreal to Toronto. While no Hyperloop systems have been built yet, despite an endless string of competitions and proposals, the benefits are enticing enough that state and country governments are constantly studying the idea. By digging or elevating sealed, airless tunnels and propelling pods along on electric “skates,” hyperloop systems could hypothetically transport passengers or cargo at over 600 miles per hour. 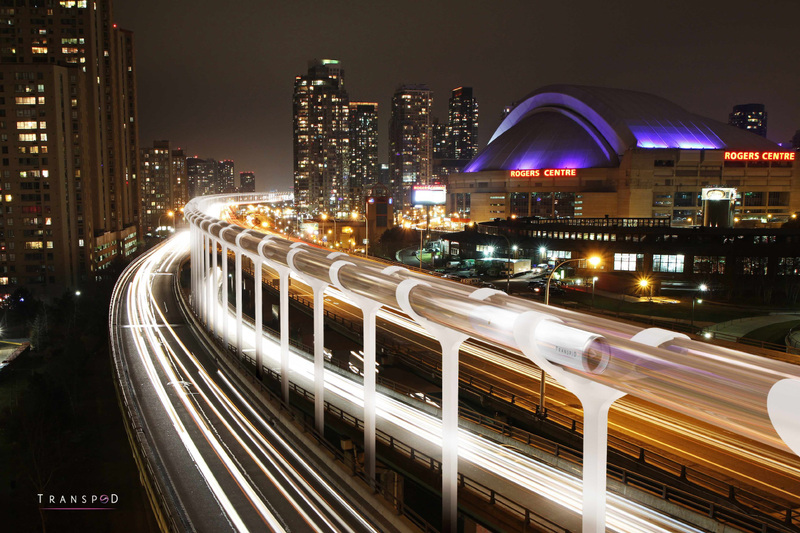 The deadline for proposals is May 10, and Transport Canada hopes to aggregate as much existing hyperloop literature as it can while receiving answers to its pressing engineering and economic concerns. Questions about the potential projects abound. For instance, are hyperloop pods intrinsically limited to carrying 28-to-40 passengers? If a train breaks down in a pressurized, no-oxygen environment, or if the power goes out, will the pods’ life support systems be able to operate on battery power long enough for the train to reach the next station? Will trains running in urban areas be forced to travel at lower speeds? Why would this system cost less than its competitors, if there’s no real-world data to go on? Other than these important questions, the authority is also looking to examine whether the technology can be adapted for freight transport, and what sort of regulatory oversight would be required to manage a Hyperloop system.